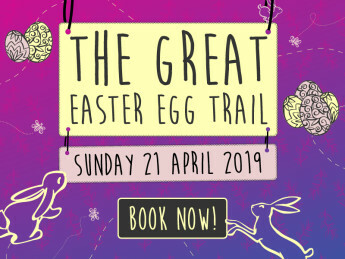 Canberra’s much loved Easter event, The Great Easter Egg Trail, is back. 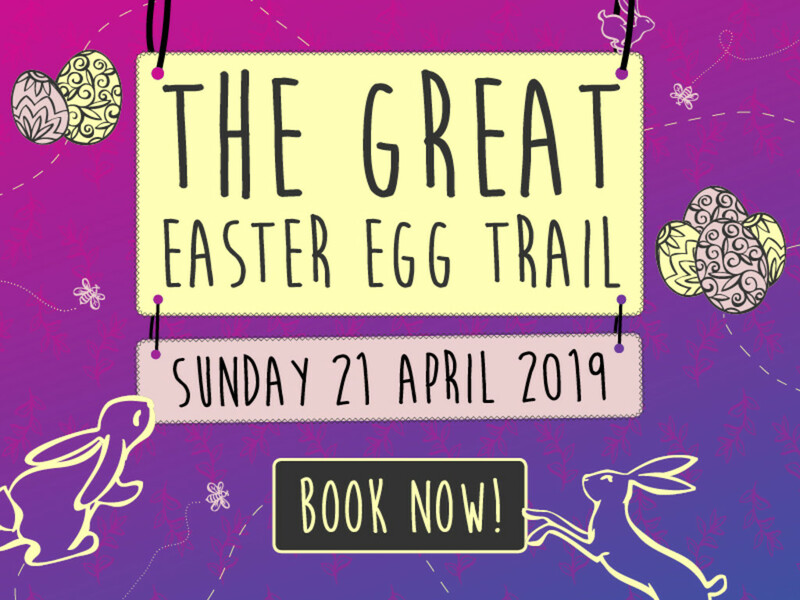 Hop along to MoAD this Easter for an egg-citing adventure that will take you on a journey through iconic Old Parliament House. Choose one of four new trails and explore the exhibitions and heritage spaces as you follow the clues and solve the riddle. A yummy chocolate prize will be waiting for you at the end. Bring the whole family along to enjoy the Easter trail as well as fun activities and games.